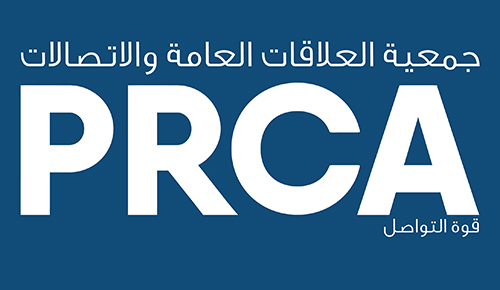 PRCA MENA is pleased to announce that it will be partnering with Dubai Lynx. Dubai Lynx is launching a new Young Lynx competition for PR in 2017. Teams of two have 24 hours to show how PR can be used creatively and strategically to engage audiences in response to a brief set by a charitable organisation. See the teams compete live at the Dubai Lynx International Festival of Creativity happening at the Madinat Jumeirah, Dubai from 5-8th March 2017. This is a must-attend event for anyone working in the creative industries. See more information here and contact Hayley Nolan for more information.